Devin Patrick Kelley, the man who killed 26 people at the Sutherland Springs church, was armed with three guns and had argued with his mother-in-law before the rampage, officials say. The gunman opened fire at the small church outside San Antonio during Sunday services. Devin Patrick Kelley, 26, called his father after he was shot by an armed bystander and said he did not think he would survive. According to officials, he was not legally permitted to own the weapons, including a semi-automatic rifle and two pistols. 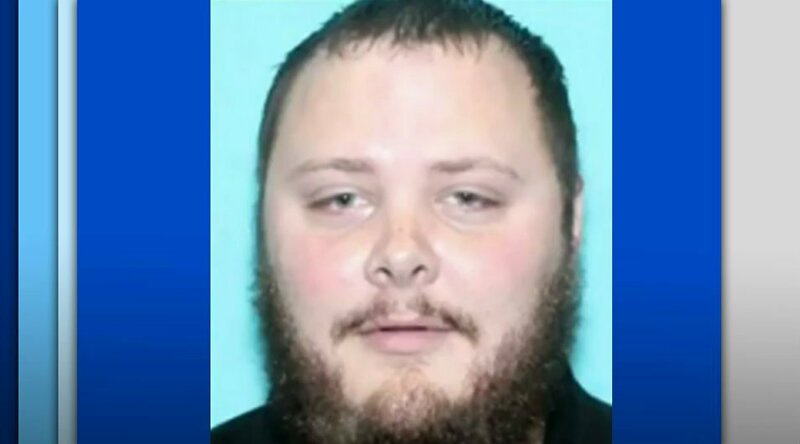 Freeman Martin, the regional director for the Texas Department of Public Safety, told reporters it appeared that Devin Patrick Kelley died from a self-inflicted gunshot wound after first being shot by a “good Samaritan”. “This was not racially motivated, it wasn’t over religious beliefs,” Freeman Martin said. “There was a domestic situation going on with the family and in-laws,” he said, adding that Devin Patrick Kelley had sent threatening texts to his mother-in-law. His mother-in-law, Michelle Schields, was not present during the shooting at the First Baptist Church of Sutherland Springs. However, Michelle Schields’ mother – Lula White – was killed in the hail of bullets, according to relatives’ Facebook posts and interviews with the New York Daily News. Devin Patrick Kelley fled the scene after exchanging gunfire with a local resident who heard gunshots from coming from across the road, Freeman Martin told reporters on November 6. Johnnie Langendorff told local media that he picked up the Texas man, identified by media as Stephen Willeford, and the pair pursued Kelley in a car chase. He said they drove at speeds of up to 95mph until the attacker lost control of his car and crashed. Devin Patrick Kelley was later found dead inside his vehicle with what appeared to be a self-inflicted gunshot wound, police said. Wilson County Sheriff Joe Tackitt said between 12 and 14 children were among those killed in the attack in Sutherland Springs, a small town 30 miles south-east of the city of San Antonio. The First Baptist Church’s pastor, Frank Pomeroy, told media his 14-year-old daughter, Annabelle, was among those killed. According to officials, 23 people were found dead inside the church while two people were fatally shot outside. Another died in hospital, authorities said. Of the 20 wounded, 10 are in hospital in a critical condition. Devin Patrick Kelley was court-martialed in 2012 after he was accused of assault against his wife and step-son. He was sentenced to 12 months’ confinement.